The World's Best Mobile Solutions Company! The mBill team has over 40 years of combined experience in mobile billing technologies. By providing a mixture of readymade products and custom billing solutions, we aim to ensure our clients can reach their customers quickly and efficiently. With our complete range of mobile solutions we can provide project-specific, combined or customised solutions that make it easier to reach your target market in a way that suits your needs. 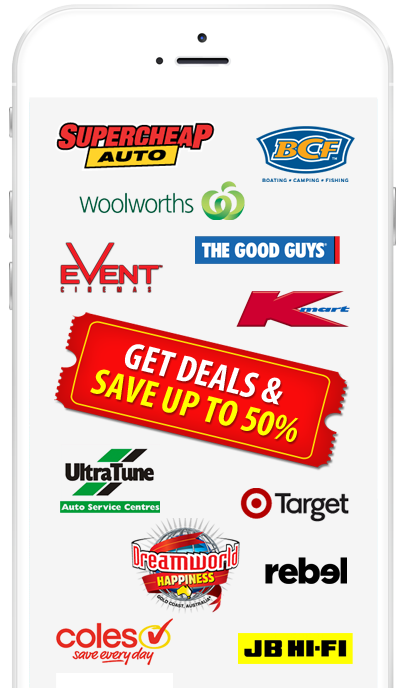 Through flexible and white-label solutions, we allow clients to turn their mobile ideas into instant revenue with a broad market reach. Let mBill ensure your vision leads to the success it deserves! mBill has a long-standing reputation as one of the most efficient and cost effective mobile billing and marketing providers in the business. We have developed strong partnerships with major industry leaders to ensure our solutions are compatible, up-to-date and secure. Upload documents, music, photos, emails, videos and any other files that are important to you and access them from any device. 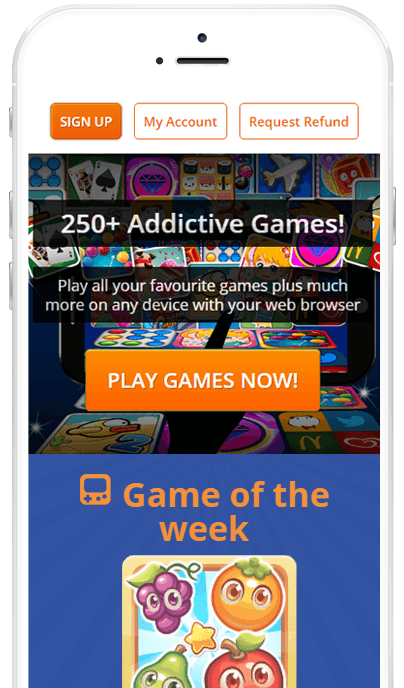 Play over 250 of your favourite games on any device with your web browser. Access to discounts & savings for over 2000 restaurants, hotels, retailers and leisure outlets around the globe. The 3rd-largest app storefront in the world, with over 100 million monthly unique users and a developer community that is 40,000+ strong. We have received your message and will get back to your shortly! Sorry, an error occured and we didn't receive your message. Please try again!